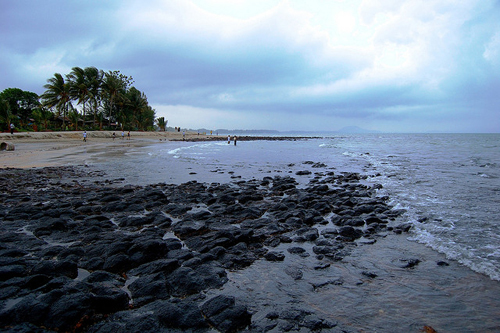 Batu Hitam Beach is a comfortable and relaxing sandy beach. 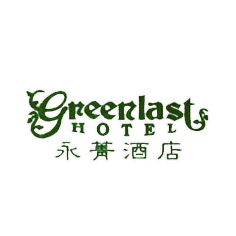 It is suitable to relax on the golden sands, play volleyball and various other ground activities. It’s waters are suitable for snorkelling, scuba diving, swimming, skiing, sunbathing, surfing or sailing.